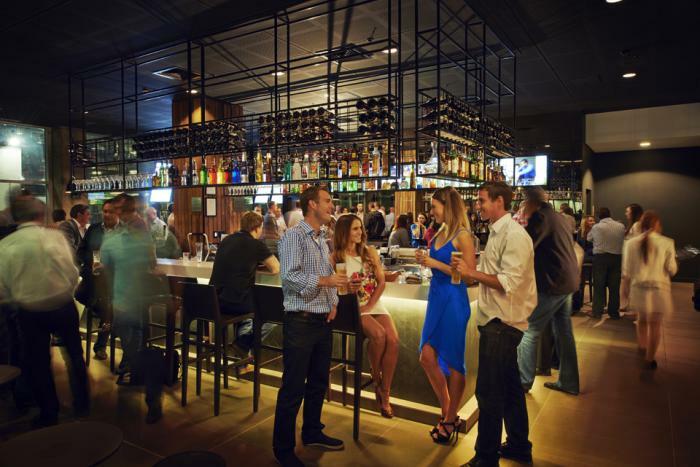 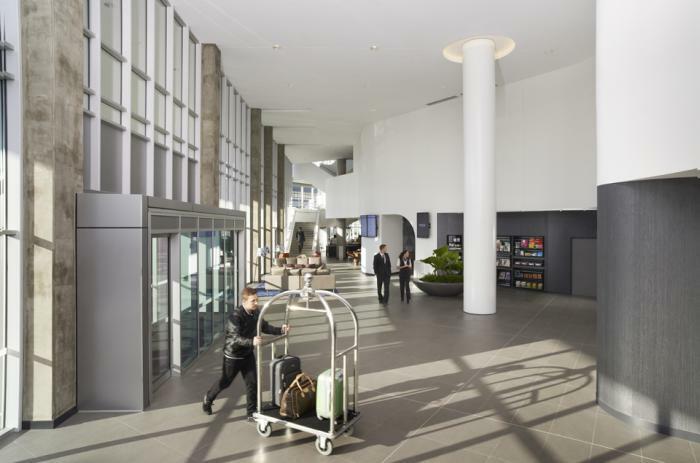 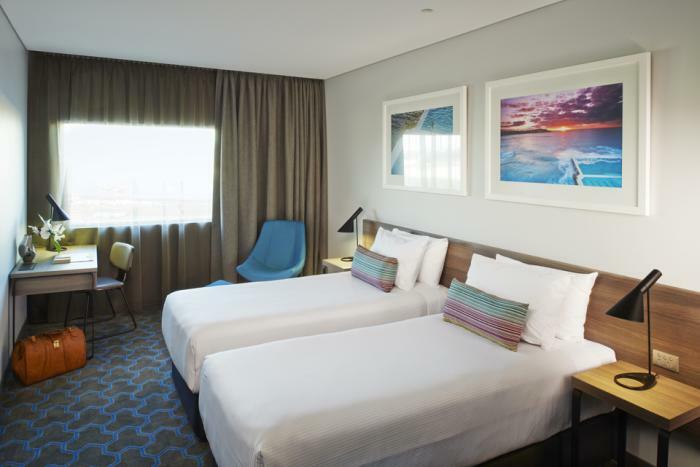 Rydges Sydney Airport is a brand new 4.5 star full service hotel, and is the only hotel located inside the airport terminal. 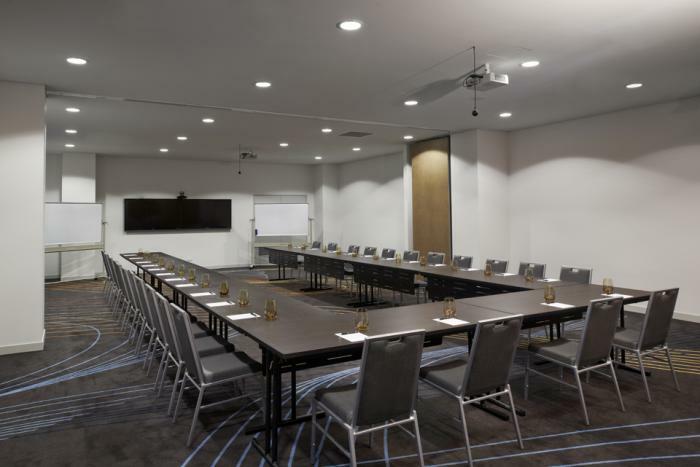 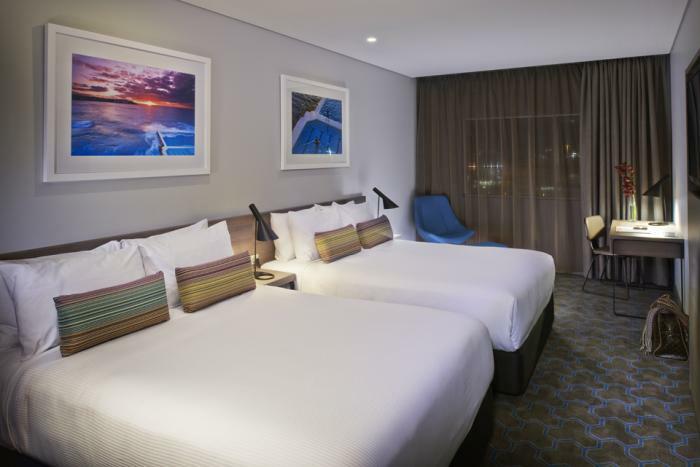 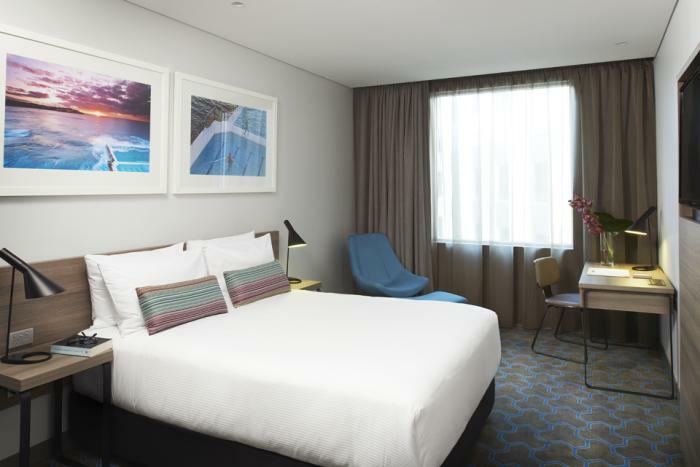 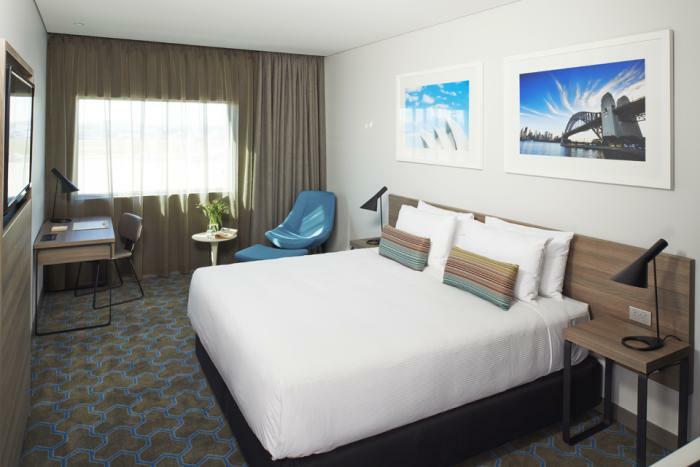 Offering the most convenient location of all Sydney airport hotels, Rydges Sydney Airport also offers brand new rooms, with Queen, King, Twin or Suite rooms available. 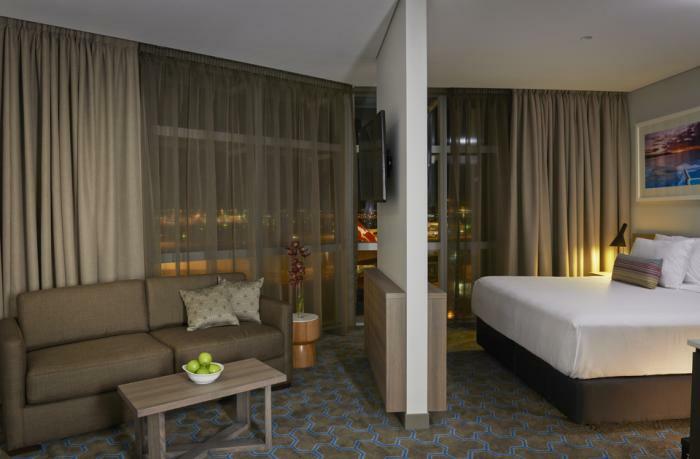 All rooms offer FREE WiFi access, blackout curtains, mini bar, and work desk. 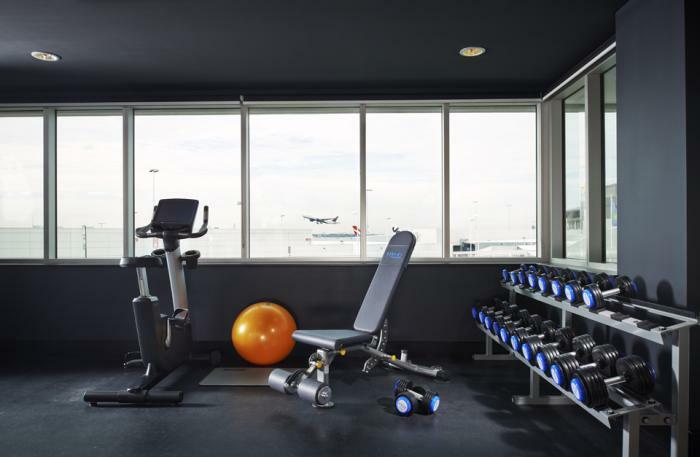 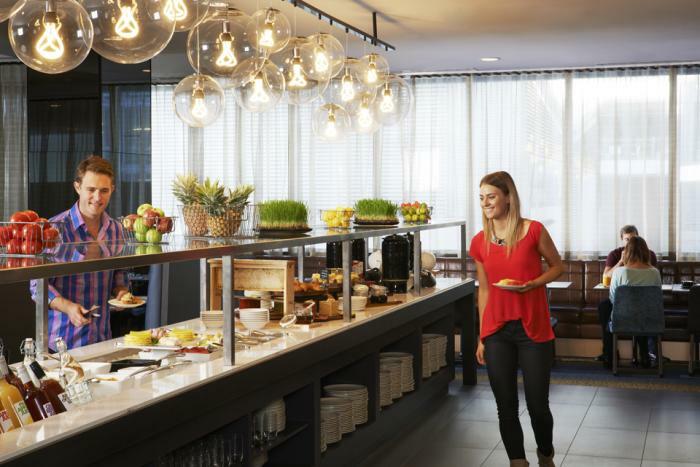 The hotel itself offers a fantastic onsite restaurant and bar, gymnasium, discount parking, and a free shuttle to the domestic airport.